The park is a little less than a year away, and we keep getting news shooting from it on a weekly basis. For a limited time Legoland Florida is offering a special price on it’s Annual Passes when you pre-order them. You get 3 months free when you purchase an annual pass. See below for the full press release. POLK COUNTY, FL (Dec. 14, 2010) – Santa and his elves are driving into Central Florida this year on their LEGO® sleigh as LEGOLAND® Florida prepares for a joyous holiday season. The full-day family theme park will continue to offer a pre-opening discount on its one-day tickets and Annual Passes through the end of 2010. This is a limited-time offer that will allow families who plan on visiting the interactive theme park to save approximately $50 per pass, while providing something exciting for the family to open Christmas morning. 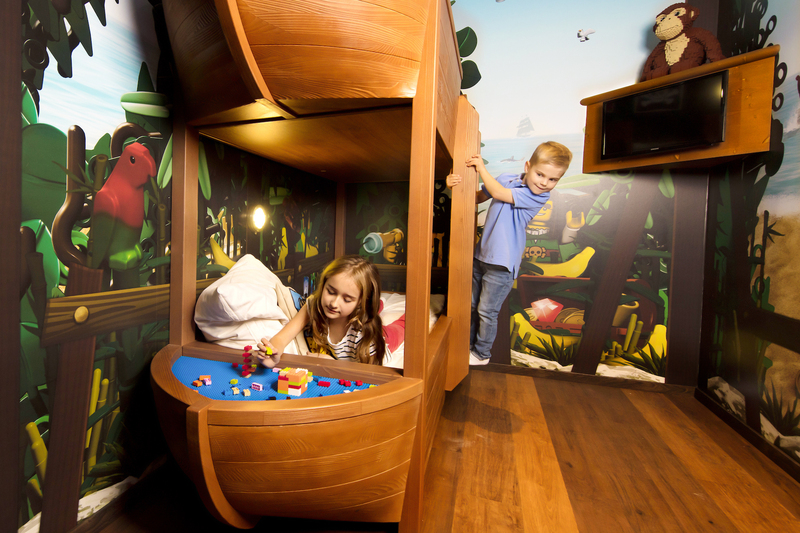 “We’re giving families who want to visit the theme park extra incentive to plan early with this incredible pre-opening offer,” Director of Marketing and Sales Kim Isemann comments. LEGOLAND Florida’s Standard Annual Pass is being offered at a discounted rate of $99.00 + tax. The purchase of an Annual Pass during this promotional offer will allow pass holders entrance to LEGOLAND Florida the first three months the theme park is open in 2011, and will also include unlimited admission the entire 2012 year. 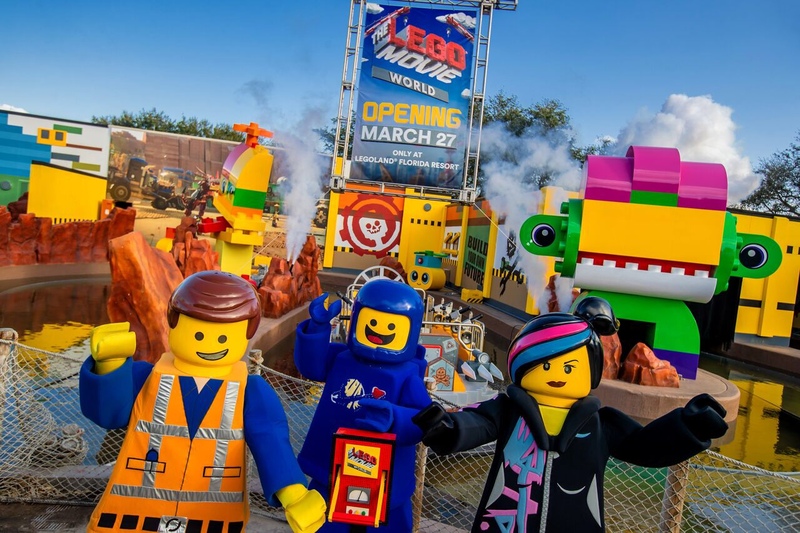 The limited-time pre-opening discount on all ticket and pass products for LEGOLAND Florida will be available for a limited time and may be purchased online now at www.LEGOLAND.com.